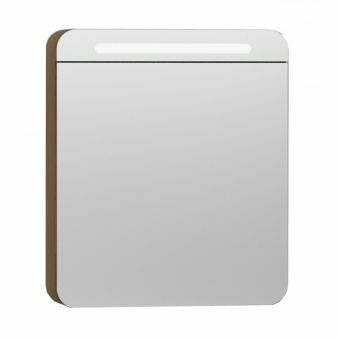 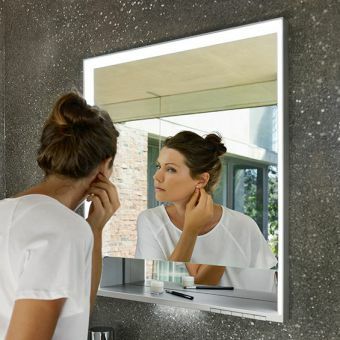 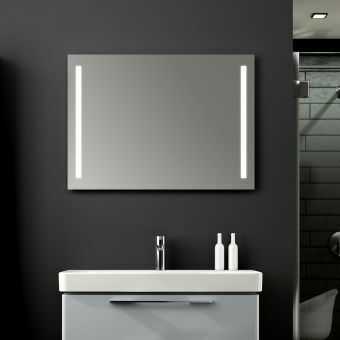 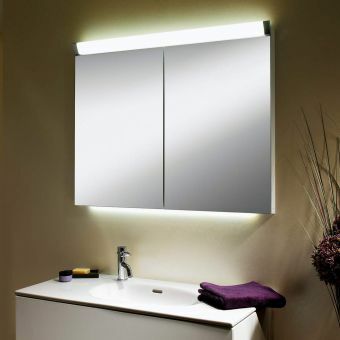 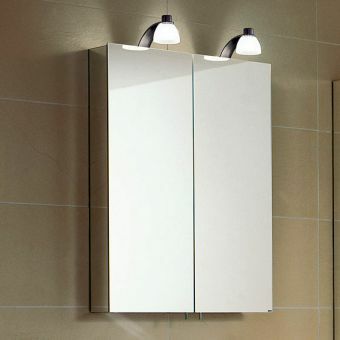 Give your bathroom a spacious feel with this sleek and shiny two-door mirror cabinet, with touch-sensor controlled upper and lower ambient lighting. 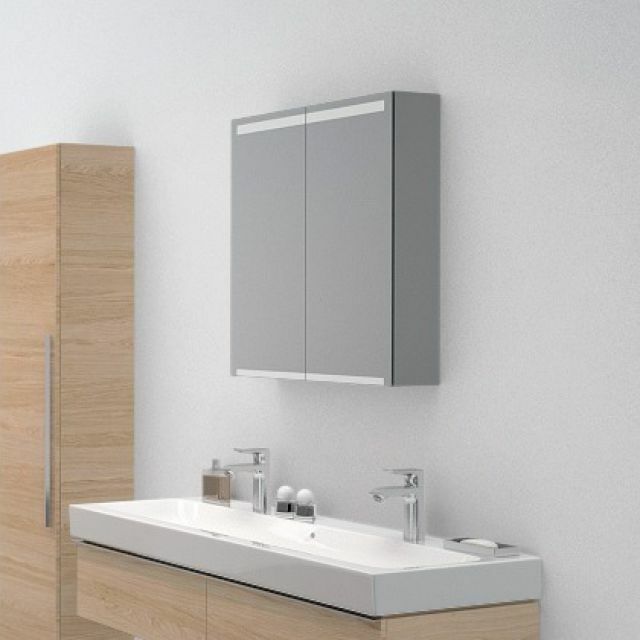 The body of the unit, along with its two doors, is fully mirrored, creating a wonderfully open feel. 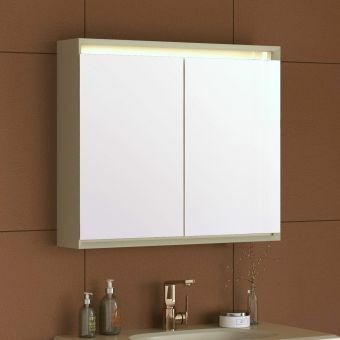 The indirect LED lighting creates that plush, hotel bathroom feel and is controlled by touch sensors both top and bottom of the unit to make life easier. 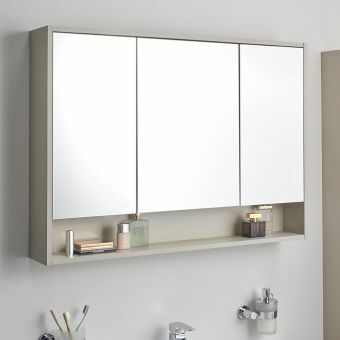 Two moveable glass shelves within the unit give you the necessary functional aspect, allowing you to store all your bathroom essentials. 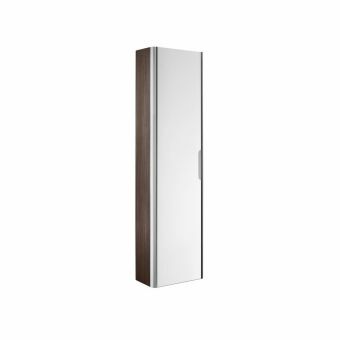 With its built-in power socket, and with the doors being mirrored on both sides, the unit provides the ultimate feeling of luxury when going through your bathroom routine. 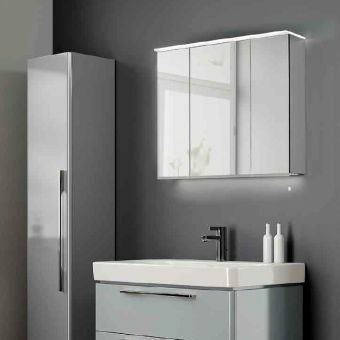 Available in both 60cm and 90cm options, this mirrored cabinet is sure to grab the attention of any bathroom user and make a fine addition to a suite looking for a modern, suave and sophisticated feel.